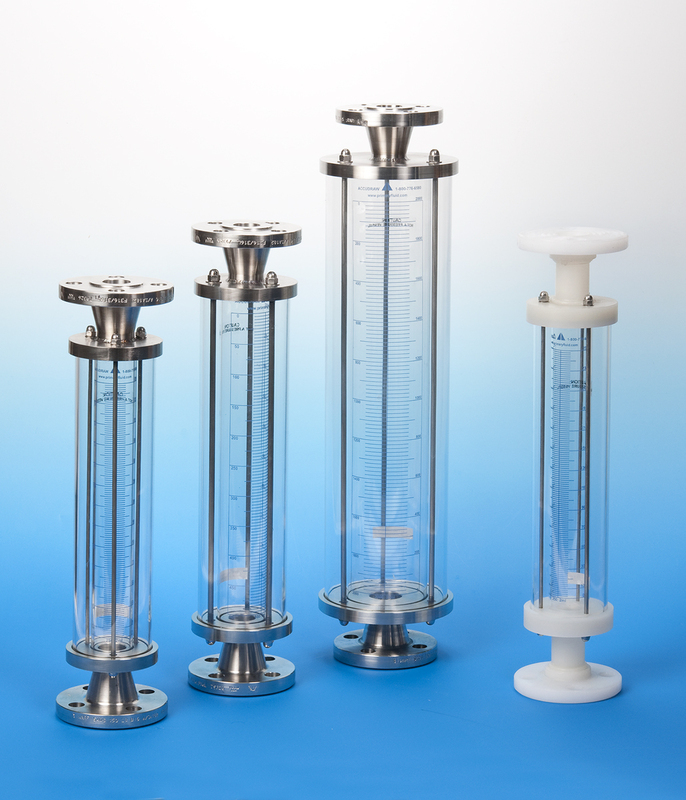 Accu-Draw has been developed for the accurate calibration of metering pumps. Top and Bottom Threaded Connection with removable O'Ring sealed top, and a float ring level-indicator. Standard connection is NPT threaded, but we also offer a socket-weld connection, BSPT threads, or flanges. 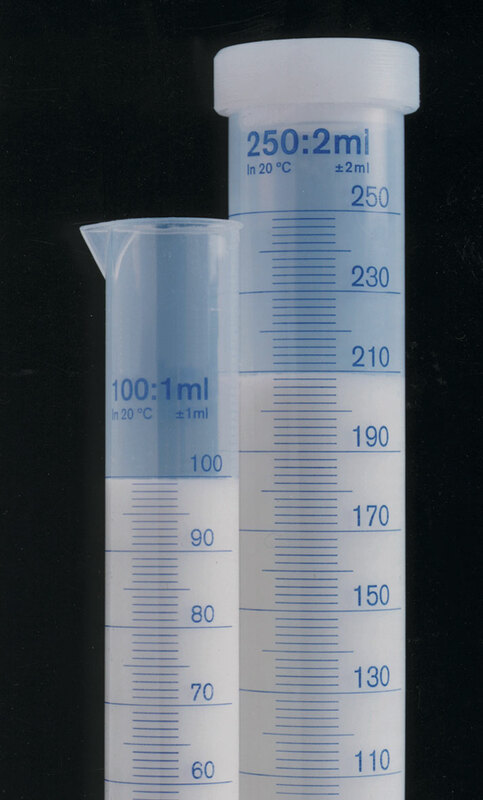 Dual Graduation Scale in both milliliters (mL) and gallons-per-hour (GPH). 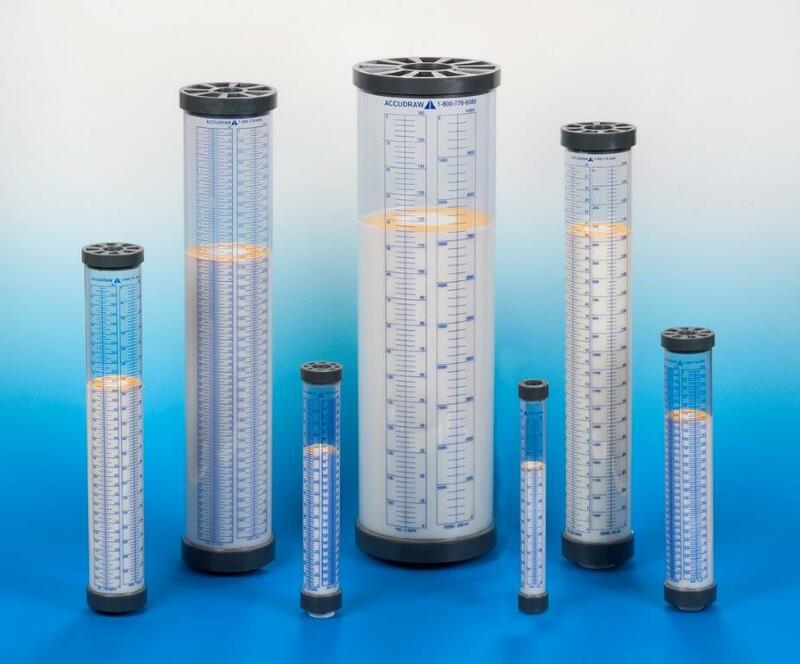 To learn how to properly repair our Accu-Draw Glass Calibration Cylinder, or learn more about its unique features, please watch our video.